And the Spaniard still follows us closely. 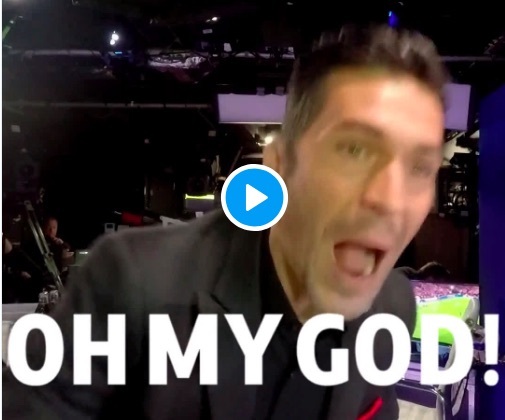 In the BT Sport studio last night, Garcia lapped up Mo Salah’s goal – and the voice you can hear in the background is Rio Ferdinand’s! The former Manchester United defender is actually a top pundit and enjoyed the Egyptian’s superb winner – as you can see!